Purple represents royalty, which Deshaies and the rest of the Astros were not. Yellow represents sunshine, of which little shone down on Deshaies and the rest of the Astros. 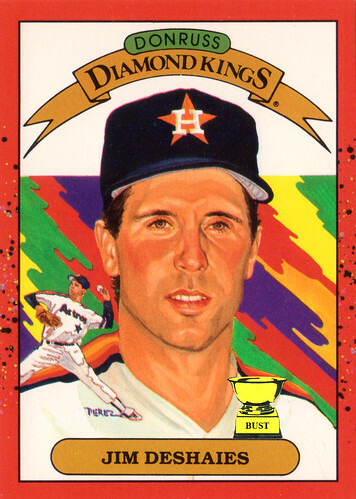 Orange represents warmth, which Deshaies and the rest of the Astros rarely received from fans. Green represents money, which Deshaies and the rest of the Astros were said to have stolen given their performance on the field. Red represents anger, much of which was directed at Deshaies and the rest of the Astros. White represents purity, something this blog has never been accused of.